The Over-the-Rhine Chamber of Commerce is proud to support small business owners with business retention support. We seek to maintain strong, sustainable businesses and increase employment opportunities, while animating the streets and sidewalks of OTR. The mission of the Business First Grant Program (BFG) is to benefit OTR by strengthening the local economy, increasing business and employment opportunities, and creating a diverse, healthy, and sustainable business district. 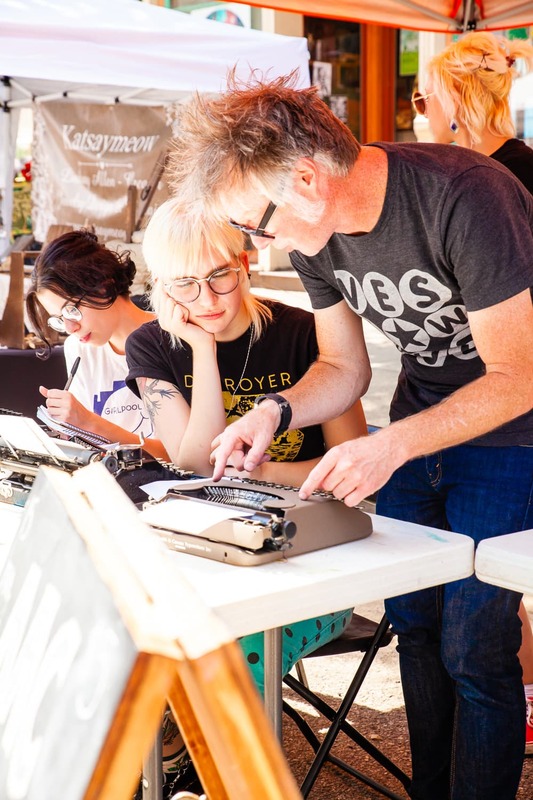 The Innovation Challenge Grant was created in 2014 to award grants to OTR businesses and organizations for projects which will help them expand or fund a creative partnership or service. All existing businesses located in Over-the-Rhine (as defined by the City of Cincinnati) are eligible and must also be a member of the Over-the-Rhine Chamber of Commerce to apply. 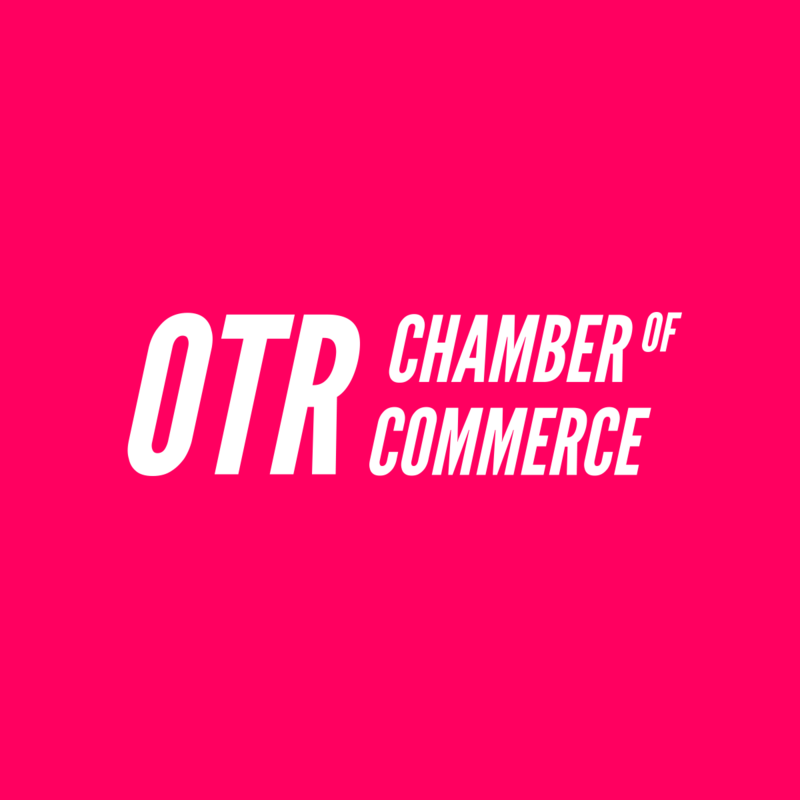 The Innovation Challenge grant is administered by the OTR Chamber's Business Attraction and Retention Committee, a diverse group of leaders and stakeholders in the community. Suggested innovation ideas include: a focus on expanding the business with equipment, promotions, etc. ; enhancing the customer experience; or funding a project or service the business would like to launch. A group of community leaders have come together to craft a plan to increase the number of minority-owned businesses in Over-the-Rhine to better represent the makeup of the population of the City of Cincinnati. The group, Represent, is comprised of representatives from 3CDC, MORTAR, the OTR Chamber, the African American Chamber, Model Group, Urban Sites, and Corporation for Findlay Market. 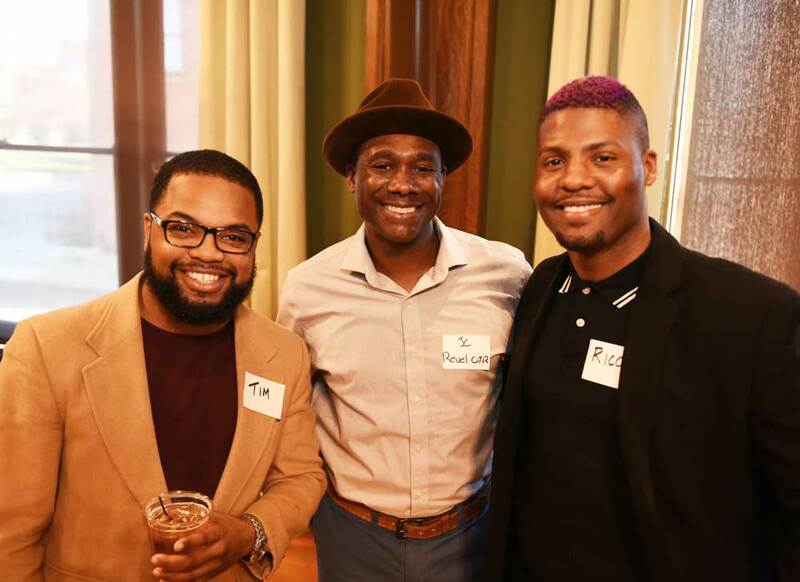 The ultimate goal of the initiative is to connect more minority-owned businesses with brick and mortar spaces in the neighborhood of OTR. Data shows that the percentage of African American-owned businesses, in particular, lags far behind the percentage of the African American residents in the City of Cincinnati. 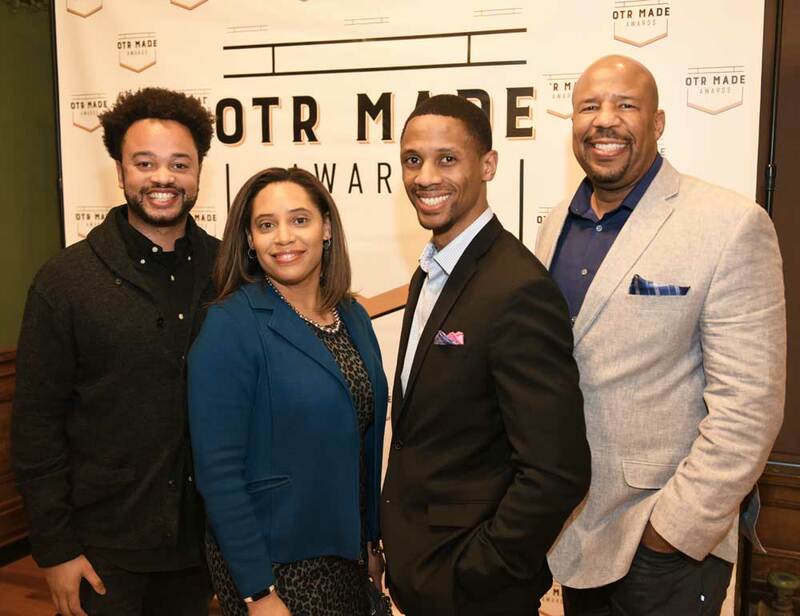 As part of the initiative, the organizations involved are committed to filling the majority of their commercial spaces with African American-owned businesses moving forward. While this change will take months or years to be fully realized, the organizations involved are committed to seeing this effort through. Sign up for the email list to learn about more opportunities. Build brand recognition for your organization, and signal your support for the renaissance of Over-the-Rhine.